The 2016 Dallas Cowboys season has officially come and gone, but before things are fully settled it's likely that certain members of America's Team will pick up some serious hardware. We've seen this begin with Pro Bowl announcements, All-Pro Selections, and now a new honor has appeared... Jason Garrett has been named the PFWA 2016 NFL Coach of the Year. @dallascowboys Jason Garrett, who led team to 13-3 record & NFC's No. 1 seed, is PFWA's 2016 NFL Coach of the Year. This is an honor that many people have seen coming for quite some time. Minnesota's Mike Zimmer was in the running for this early on in the season, but Jason Garrett really separated himself from the field as the Dallas Cowboys did themselves. Coach Garrett turned a 4-12 non-playoff team into a 13-3 #1 Overall Seed, and he did it with rookies playing both quarterback and running back. The level of greatness that this is simply cannot be fathomed which is why it's appropriately being rewarded. Congratulations to Jason Garrett, the best is yet to come. 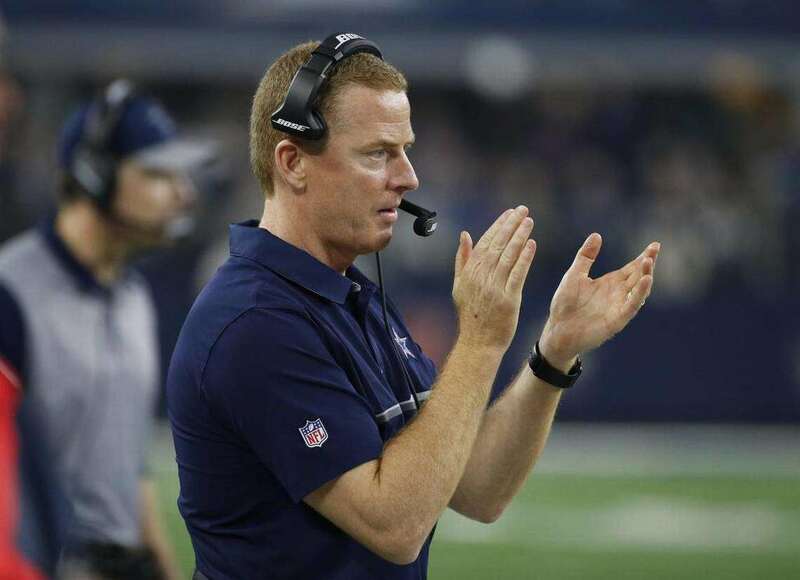 Tell us what you think about "Jason Garrett Named PFWA 2016 NFL Coach Of The Year" in the comments below. You can also email me at RJ.Ochoa@SlantSports.com, or Tweet to me at @RJOchoa! Is It Time To Find Jason Witten’s Replacement?